Lead. Travel. Pray. is the brain child of Michelle, Rebecca and Sandy who were fortunate to land on the same work team about a decade ago. 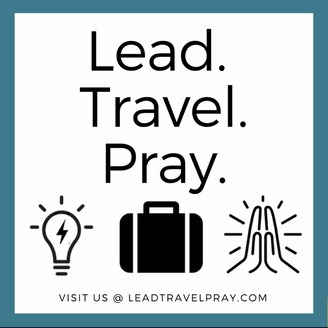 We have remained great friends and are excited for this opportunity to share our passions of leadership and travel in a way that also allows us to share how faith plays a major role in each of our lives. 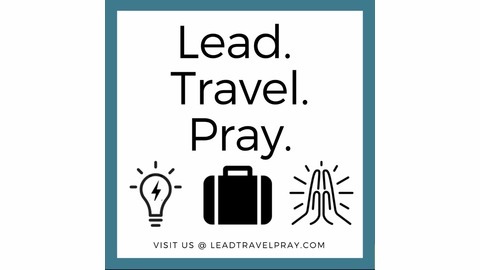 You can also follow us on twitter @leadtravelpray and our website leadtravelpray.com.